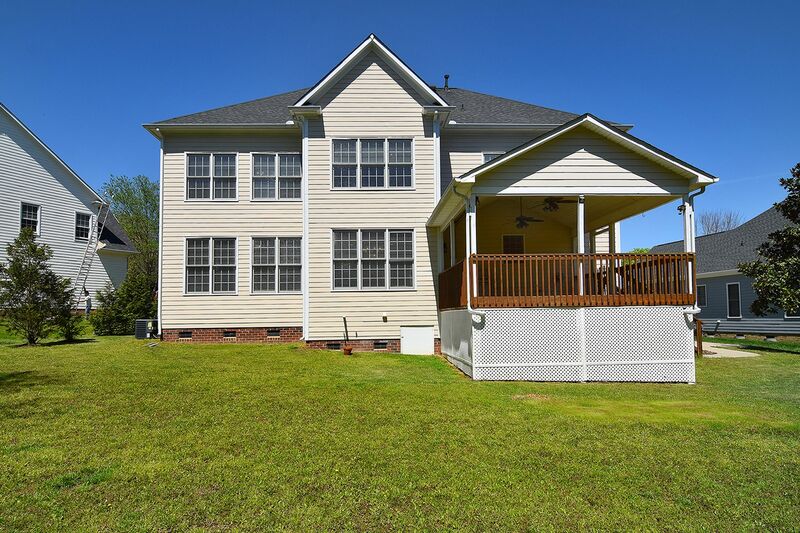 Beautiful 4 bedroom/3.5 bath home in Lake Shore! 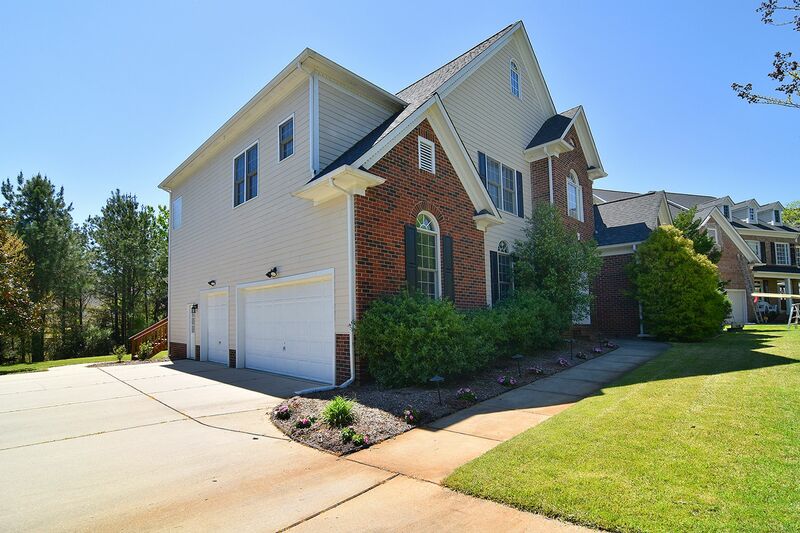 Tega Cay Peninsula! 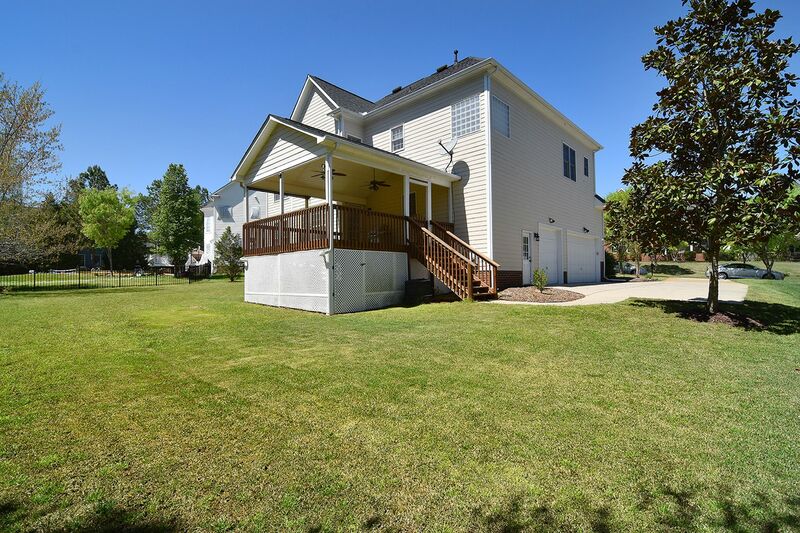 Beautiful home located in Lake Shore, within a short walking distance to the lake front community pool, parks, and elementary school. 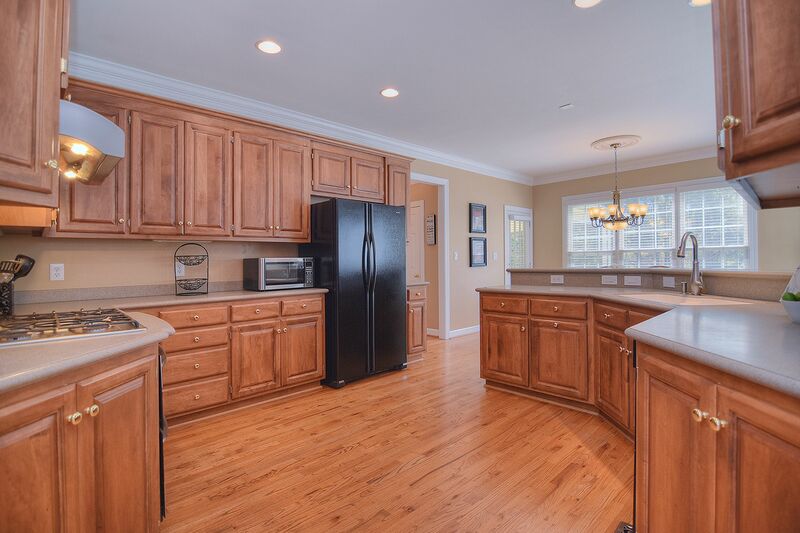 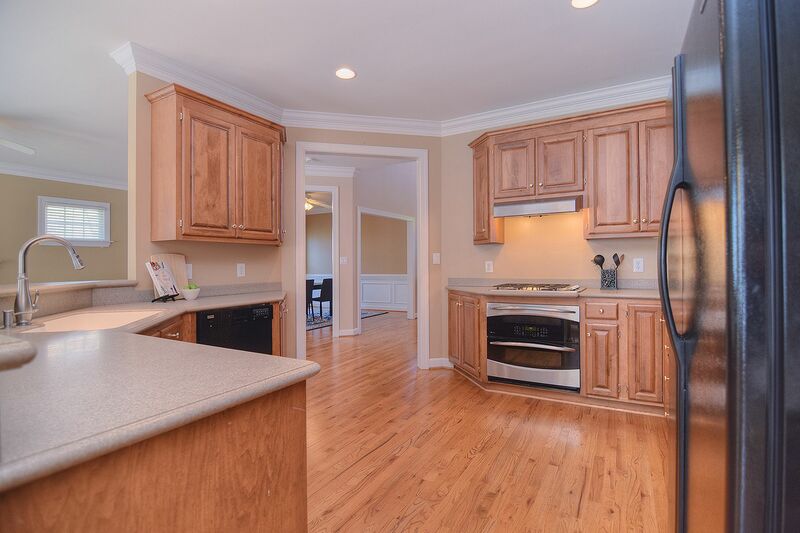 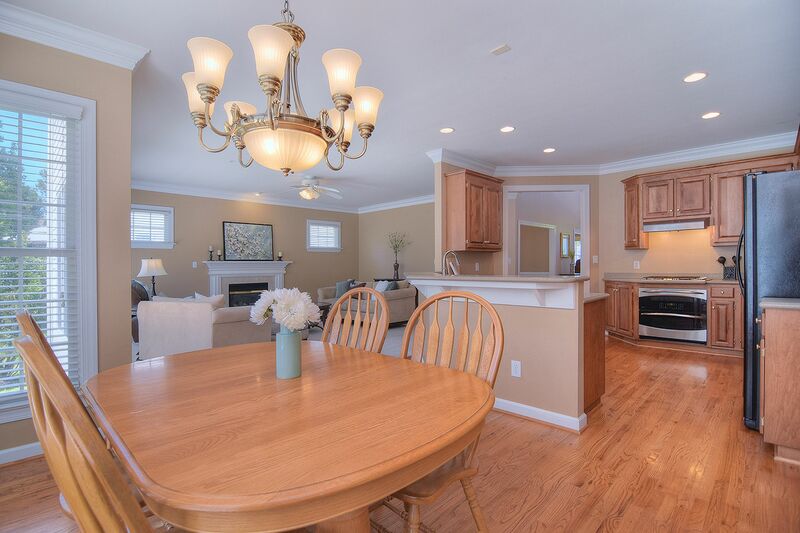 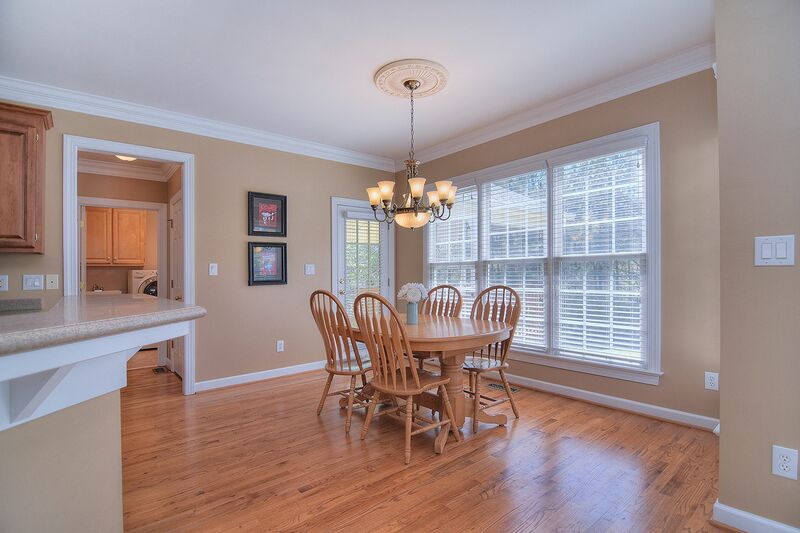 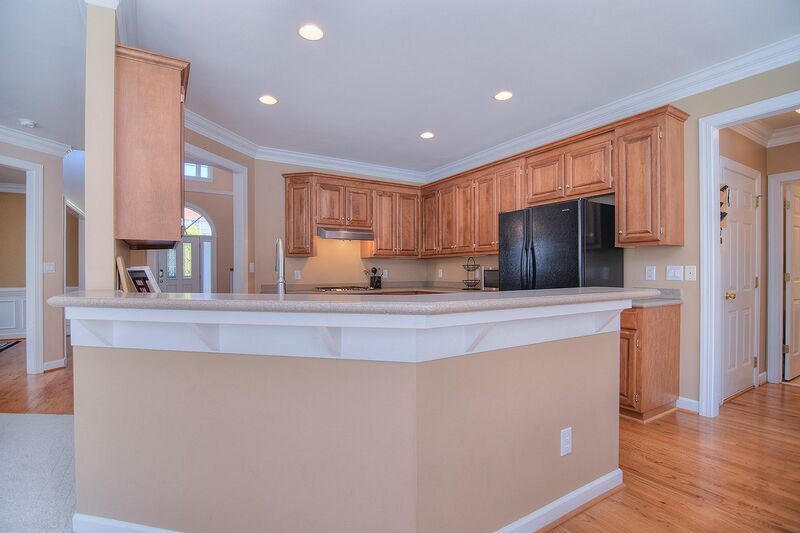 Nicely appointed kitchen, open floor plan, breakfast nook, lots of natural light. 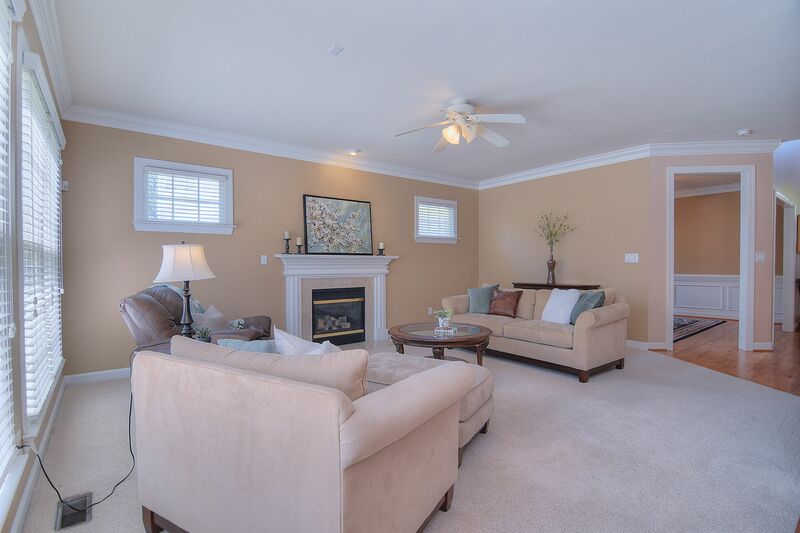 Great room with gas log fireplace. 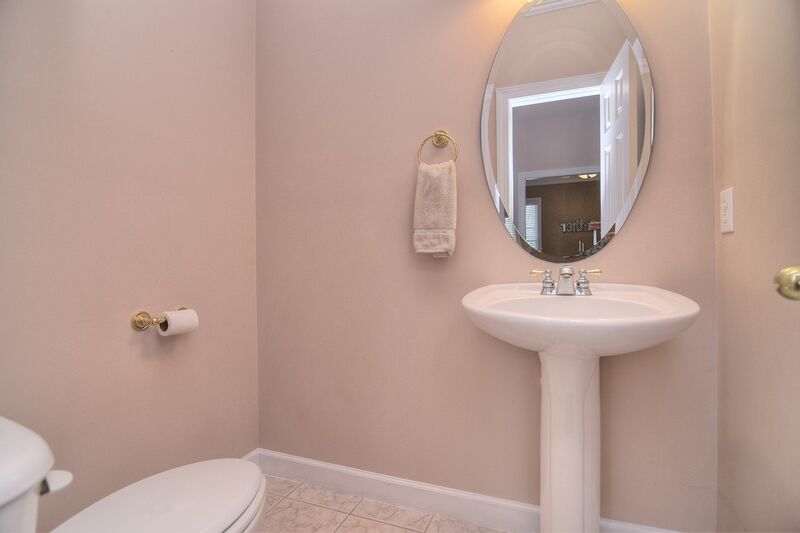 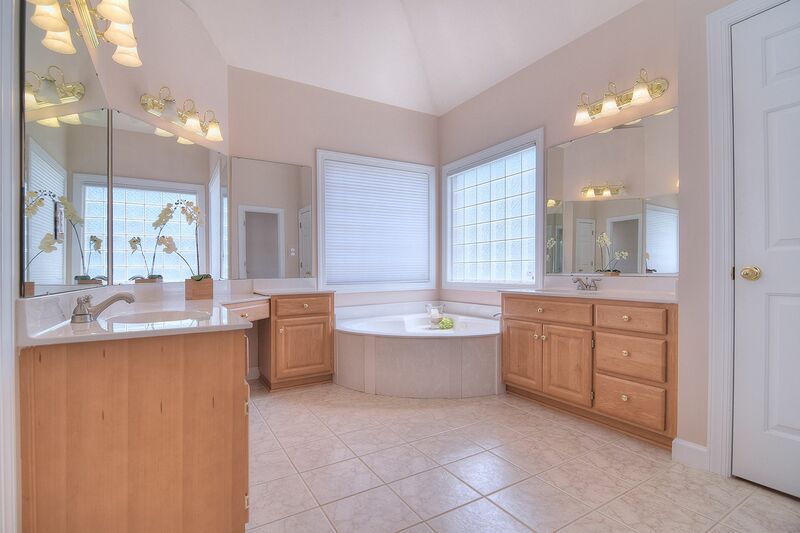 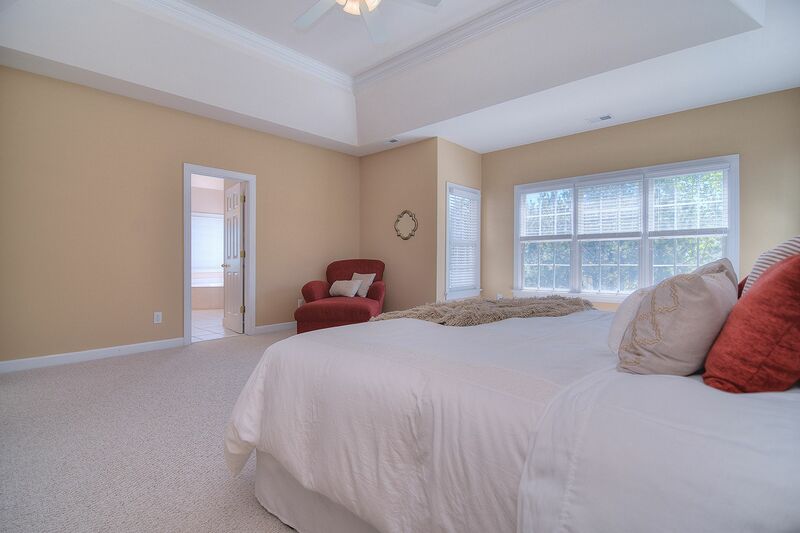 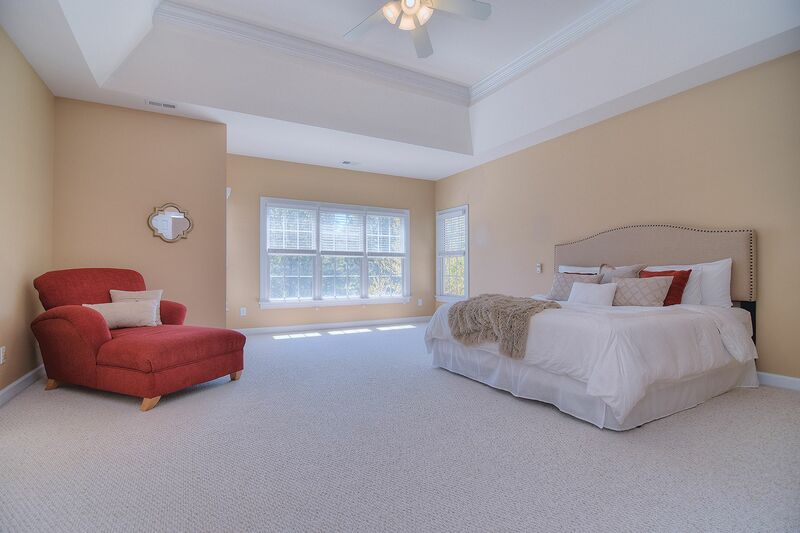 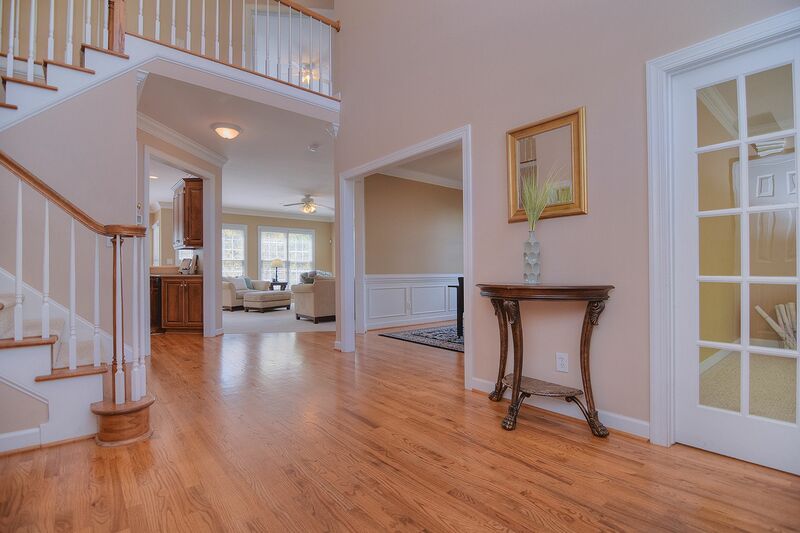 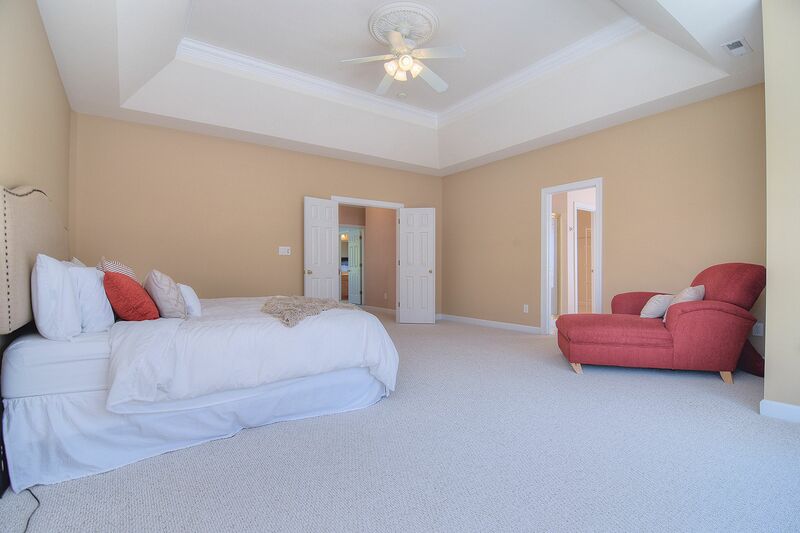 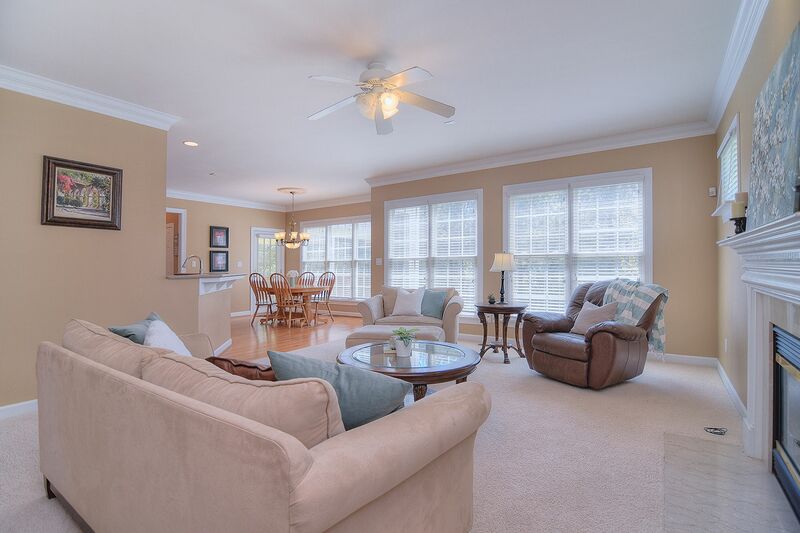 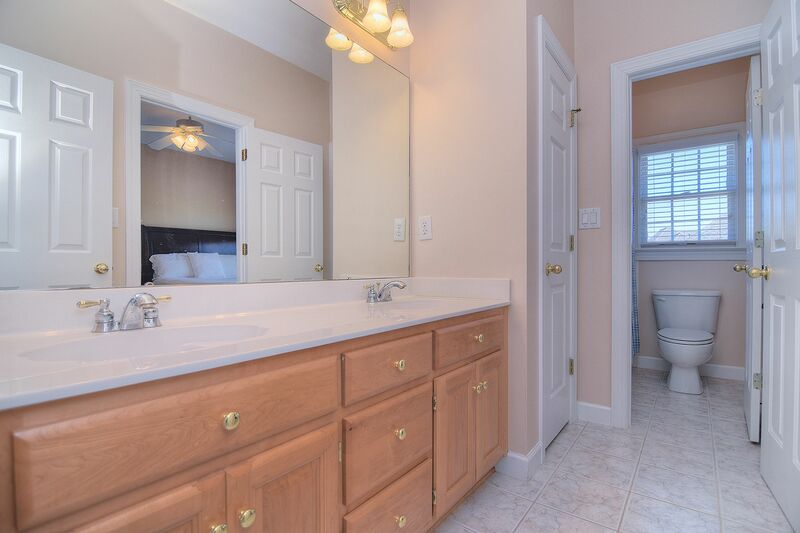 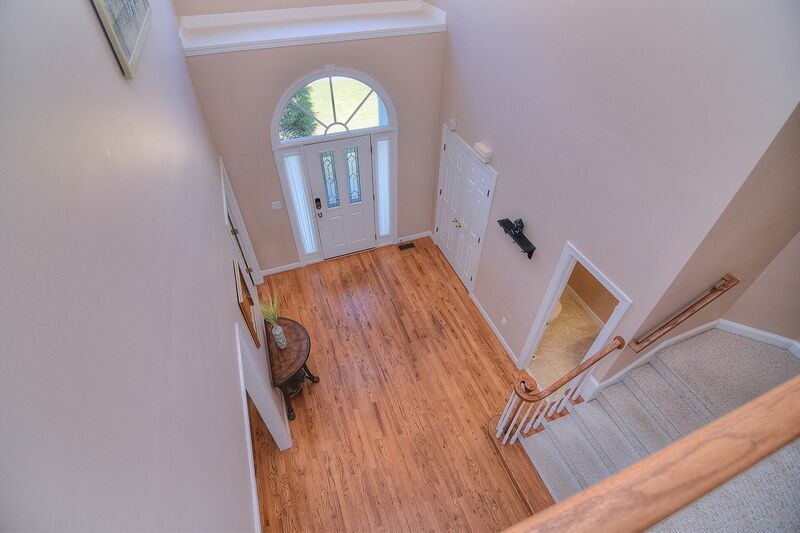 Spacious master retreat offers tray ceiling & spa like master bath - dual vanities, whirlpool tub & huge walk in closet. 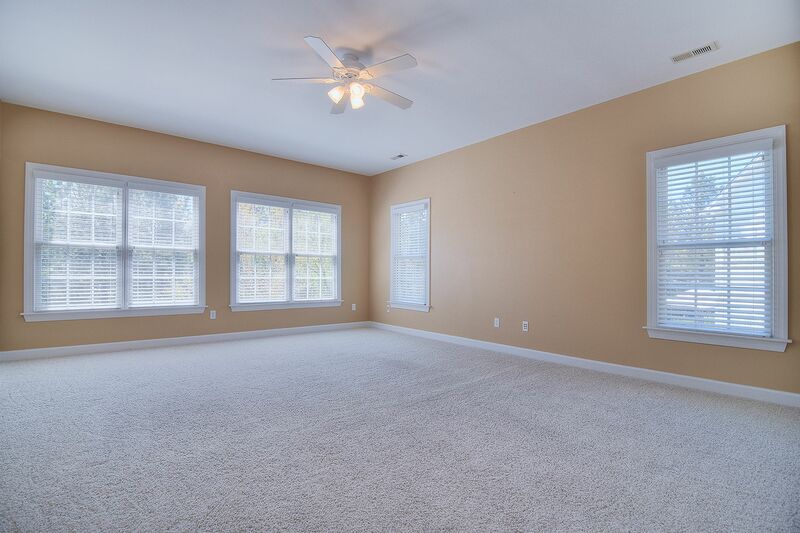 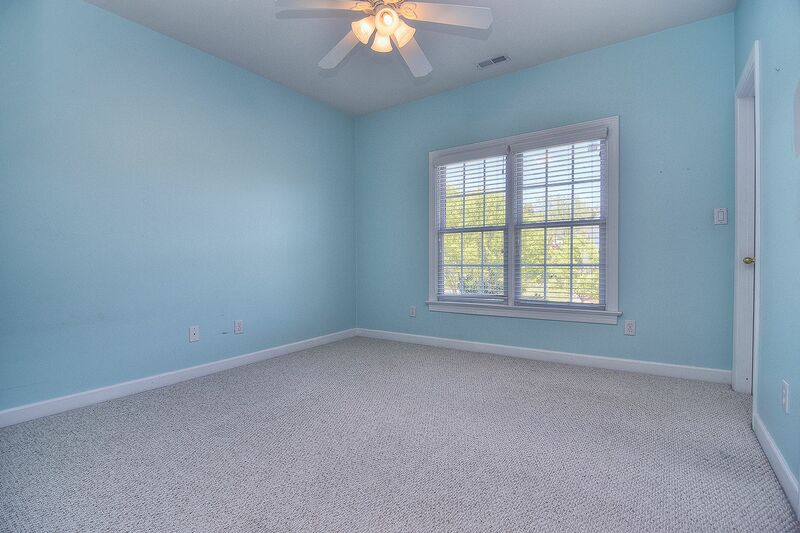 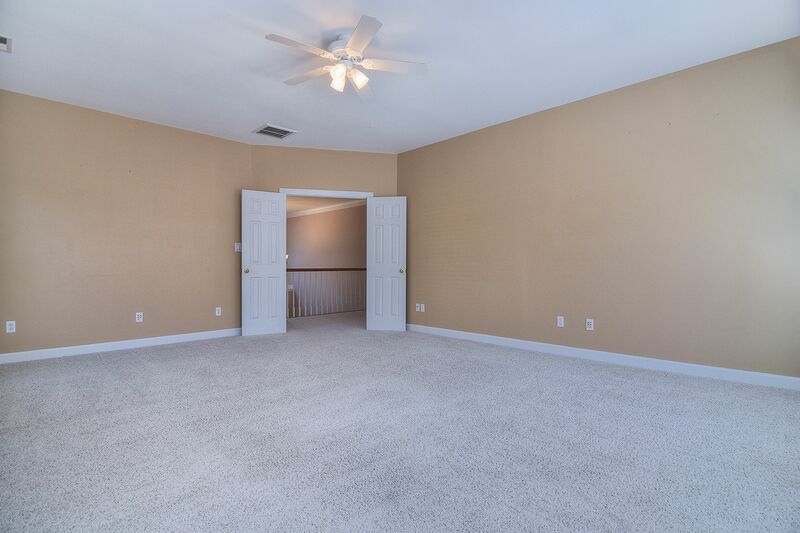 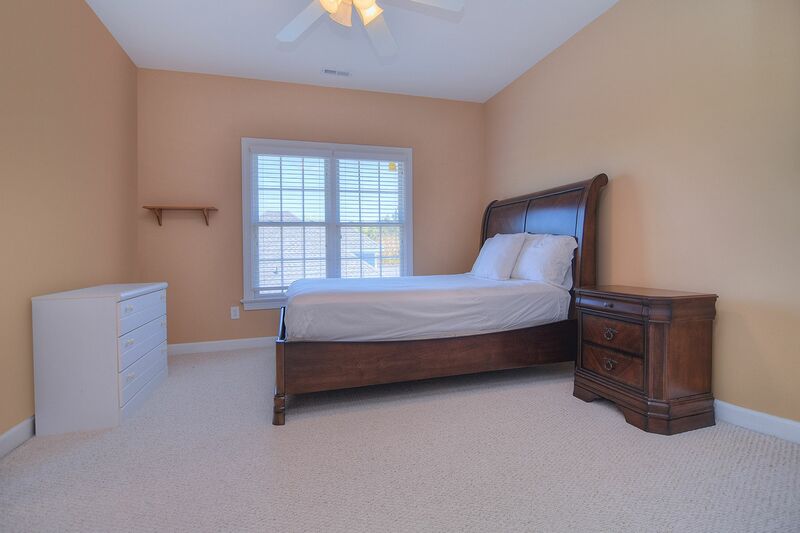 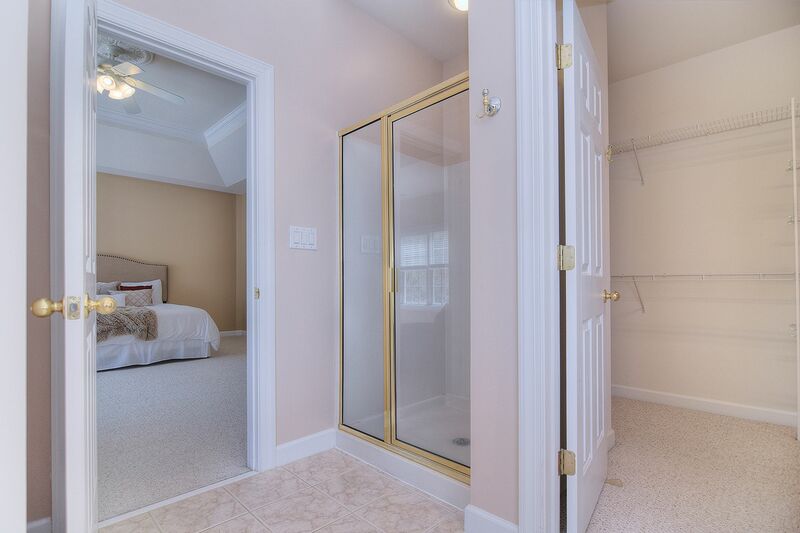 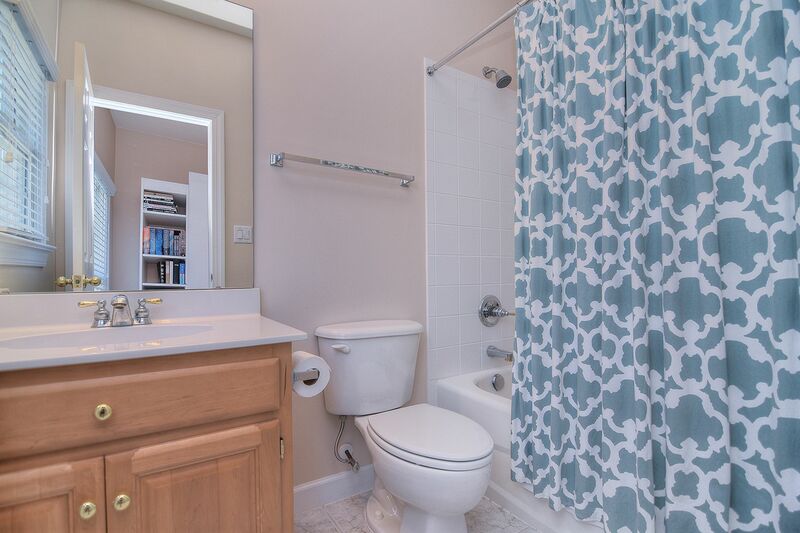 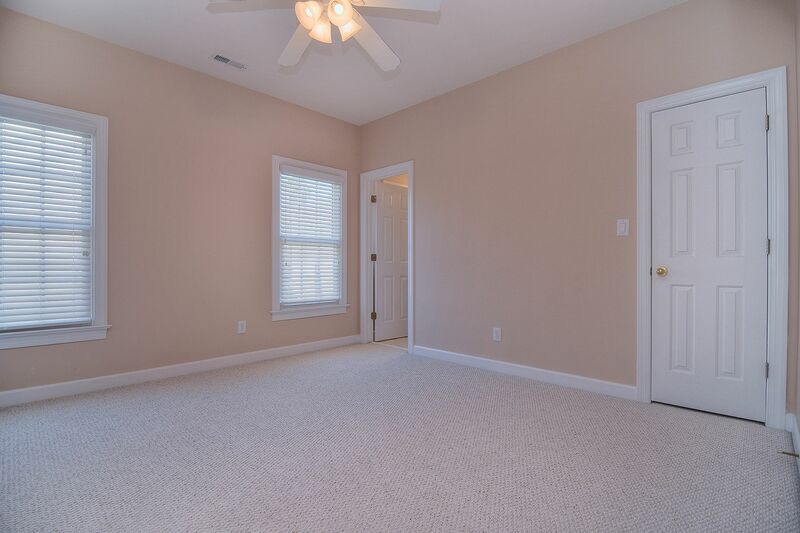 Large secondary bedrooms - 1 w private bath & murphy bed. 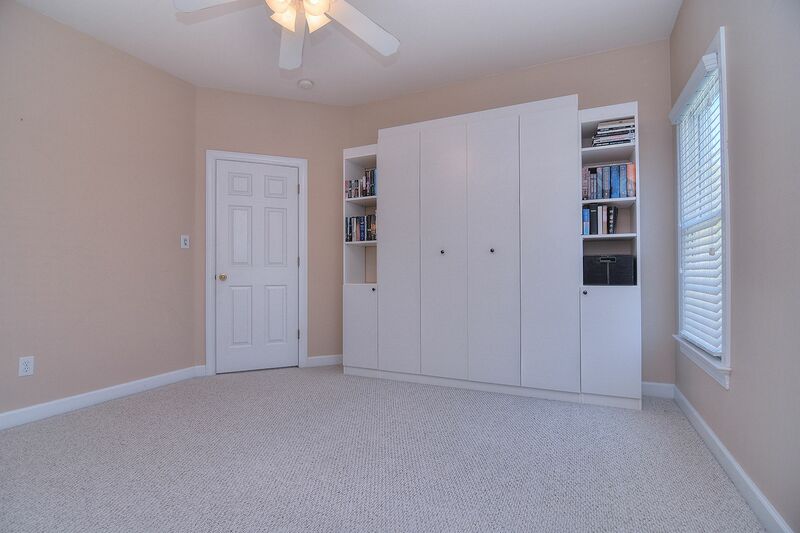 Bonus room completes the upper level. 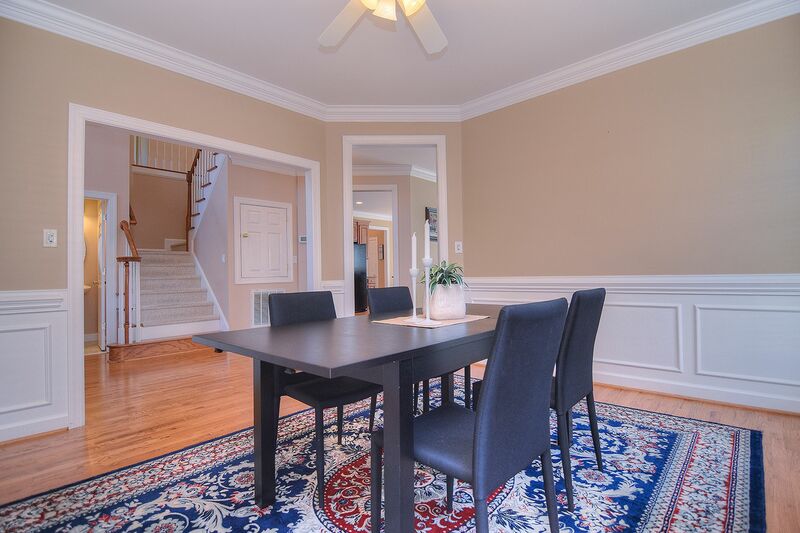 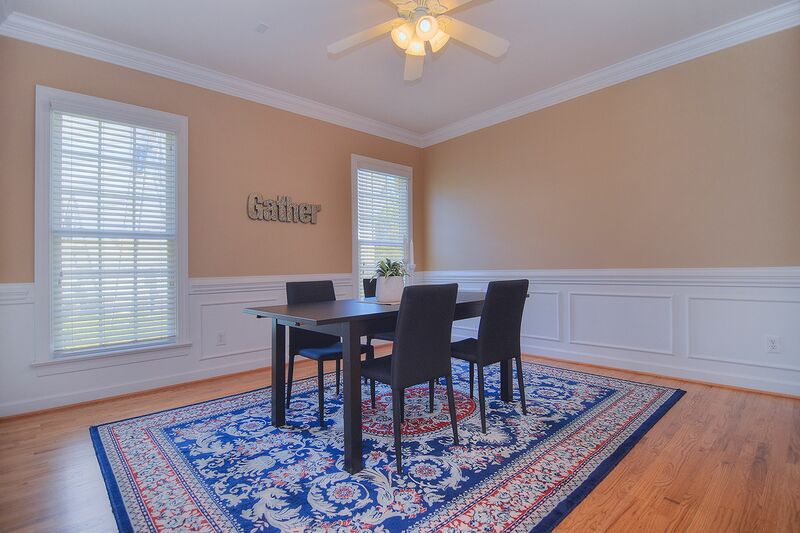 Main level office and formal dining room. 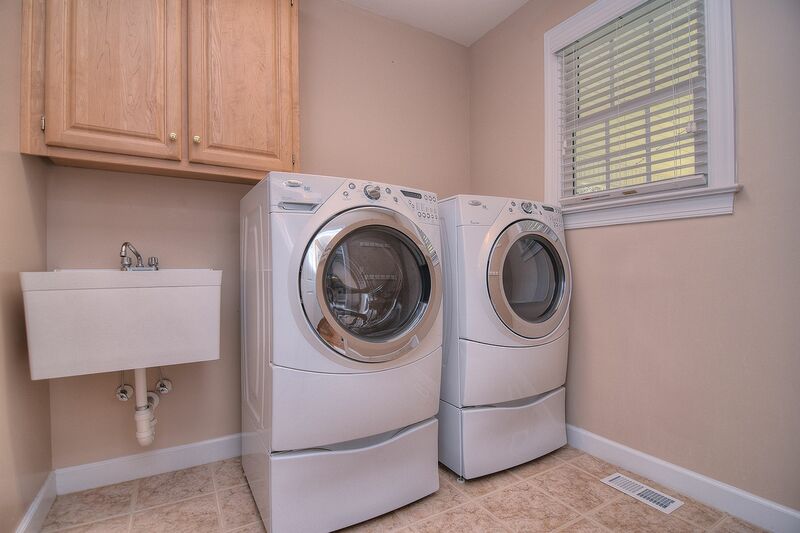 Laundry room on main w utility sink. 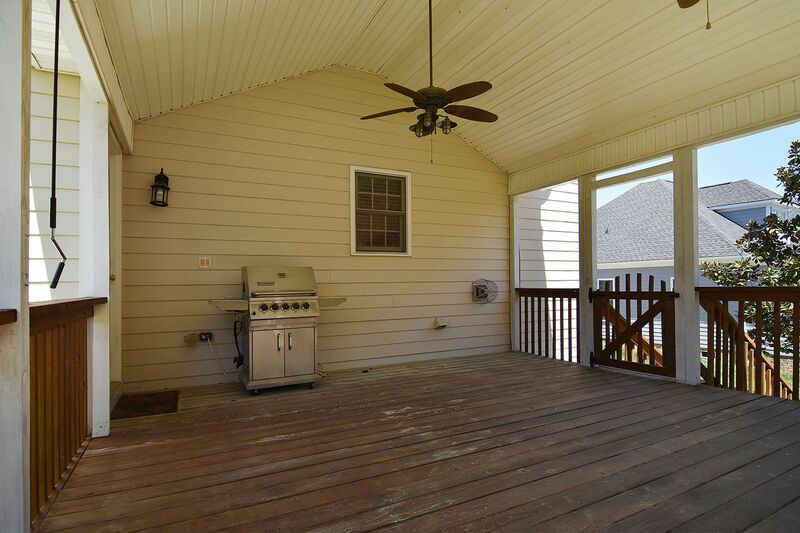 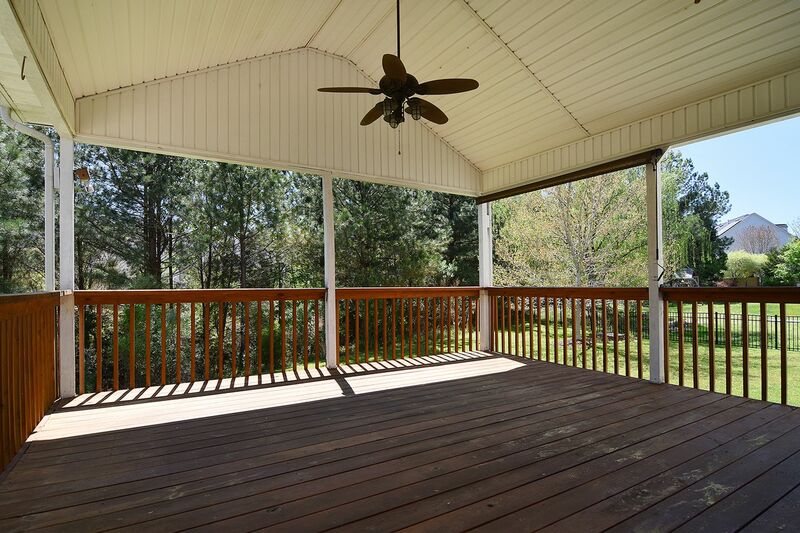 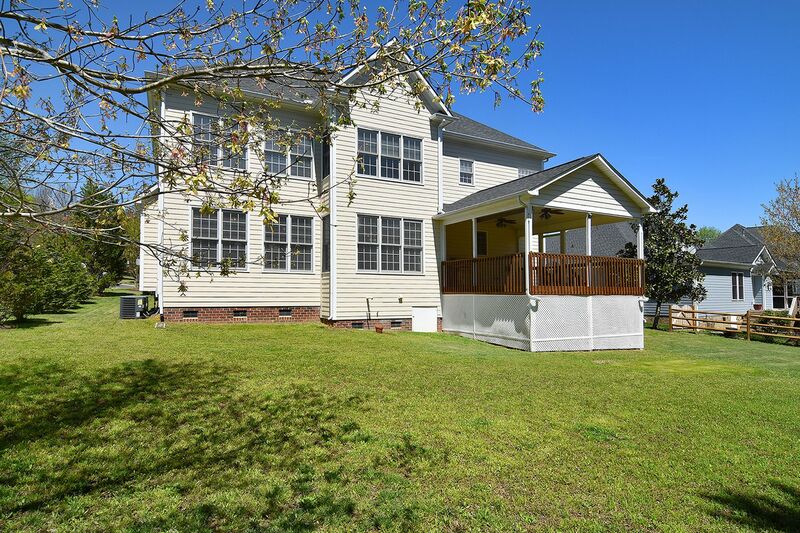 Enjoy every season from the large covered porch overlooking a flat backyard, plenty of space for pool and play with the added privacy of a wooded buffer. 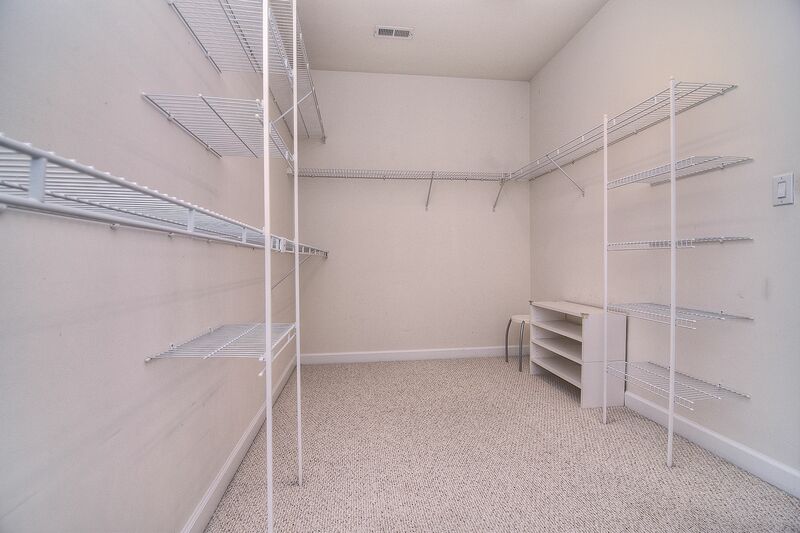 Need storage, this home as loads of it and a 3 car garage to boot! 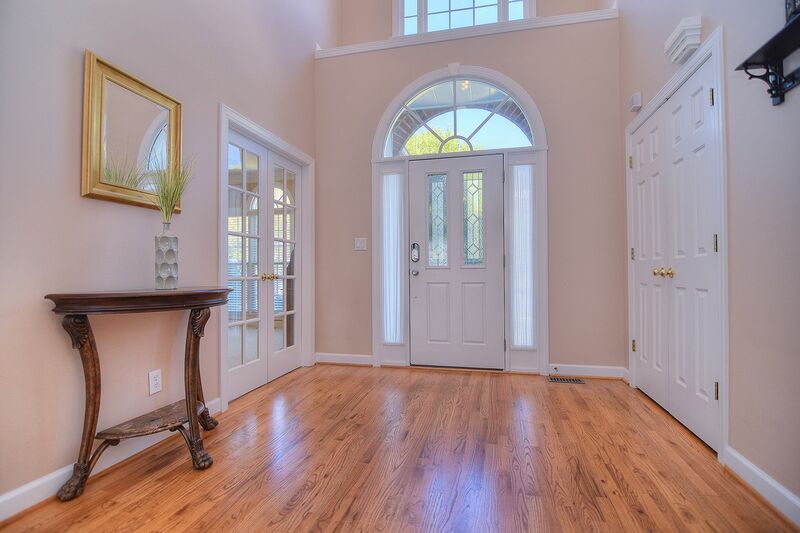 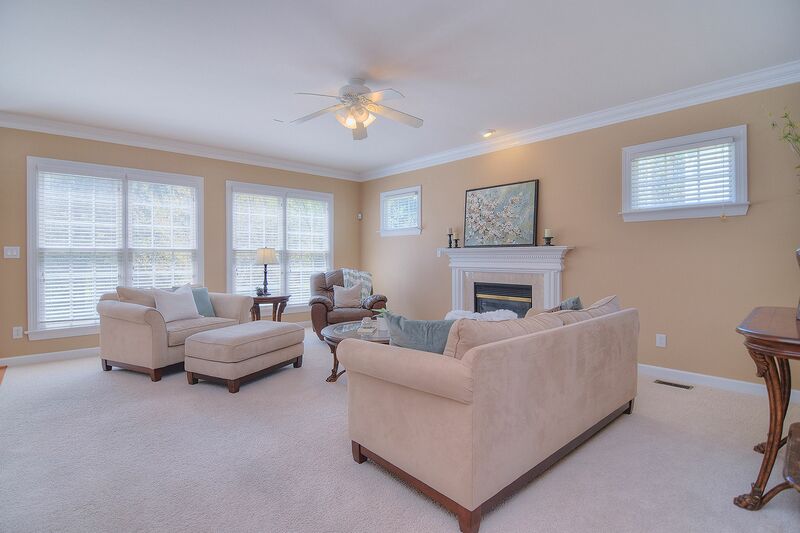 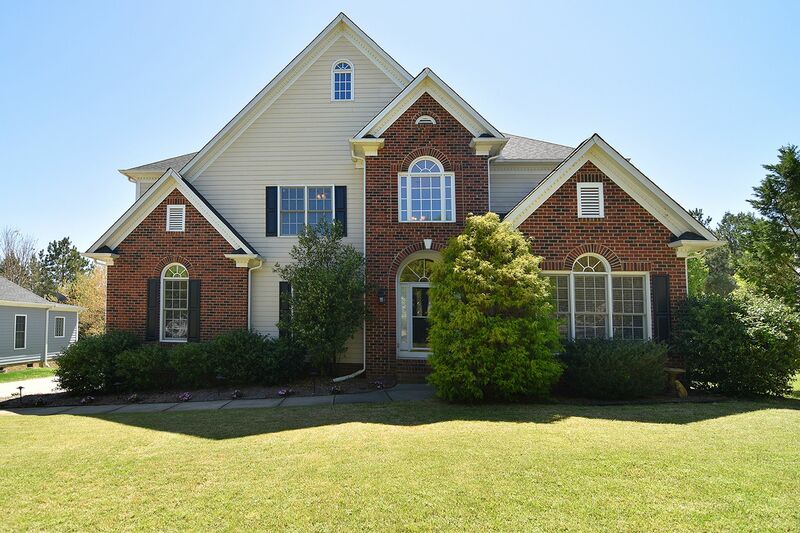 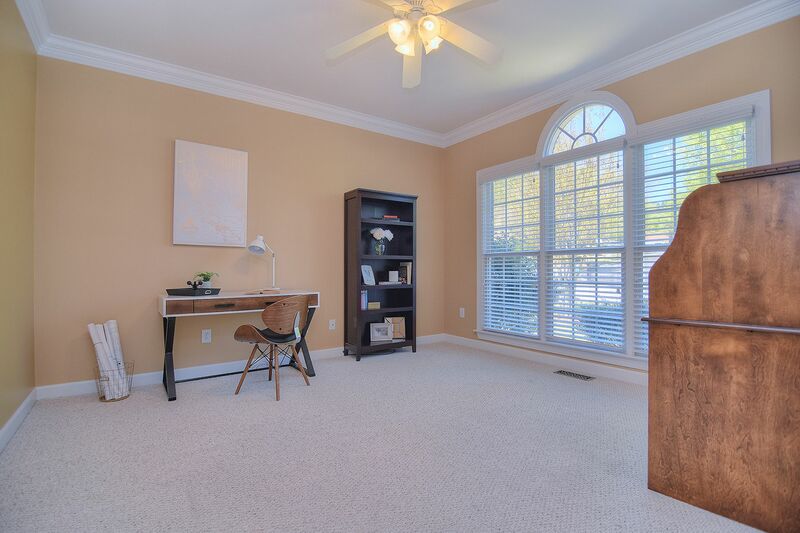 All the amenities of Tega Cay vacation lifestyle, Fort Mill Schools.